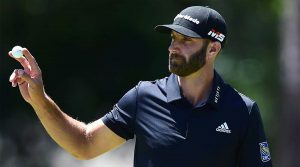 This week, he sings the praises of team play, Dustin Johnson’s impassiveness and an underrated Jack-on-Tiger quote. 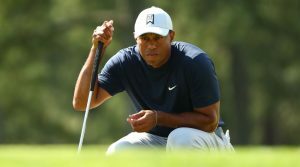 Tiger Woods will tee off with at least a two-stroke deficit Sunday morning. It will be an uphill battle, but he's got as great a chance as anyone else. 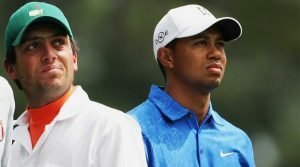 Francesco Molinari first met Tiger Woods at the 2006 Masters when he was caddying for his brother, Edoardo. Much has changed since. What can be said with certainty in this mad age? 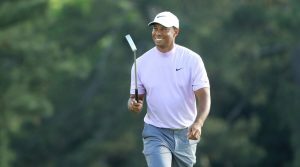 Only this: Tiger Woods will be in this thing until is over, whenever that may be. There are 37 greens that you hear about at Augusta National, some more often than others. 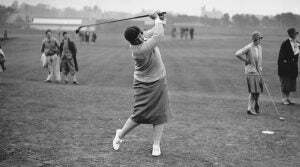 But nobody speaks of the club’s Green 38. 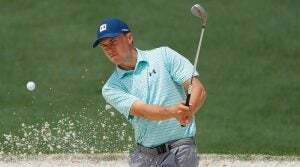 The truth is you can’t go back, whether you’re Jordan Spieth, back at the Masters this week, or anybody else in the world. Every week GOLF senior writer Michael Bamberger identifies the absolute, undeniably, very best things in golf right now. This week, he’s got an eye on Lone Star golf and golfers, while peeking ahead to Augusta. 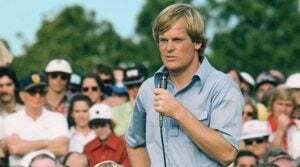 Johnny Miller's playing career at Augusta National was great. His broadcasting career would have been, too, had he been given the chance. 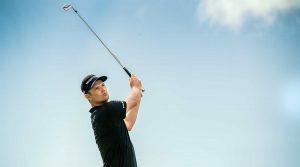 Rose's mid-career ascent can be chalked up to many things, but it might be his discipline that's the secret to a Masters run.